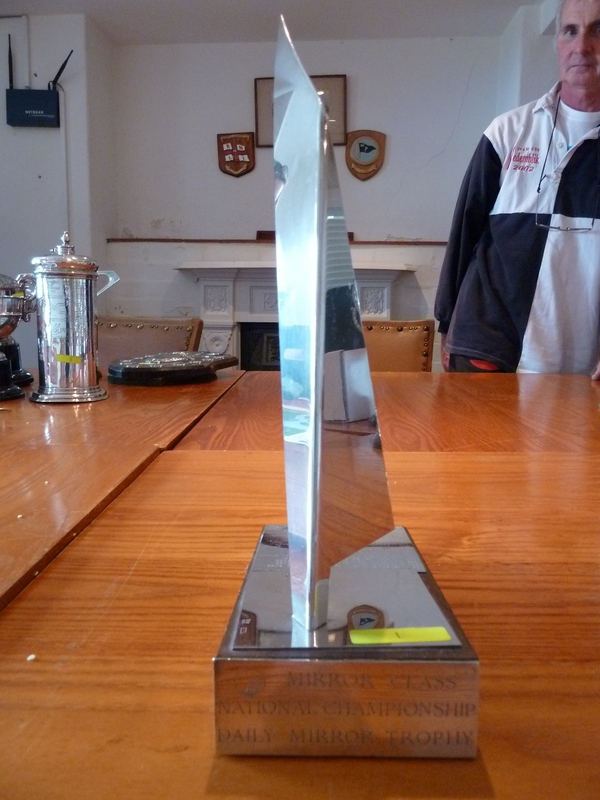 The Daily Mirror Trophy is awarded to the 1st Helm overall at the National Championships. 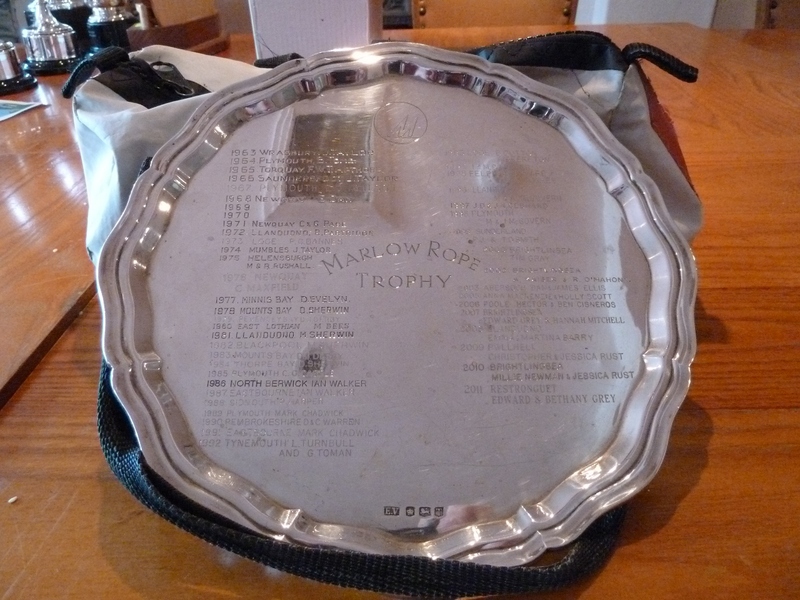 So holders should be the winning helm in the list of Past National Champions. 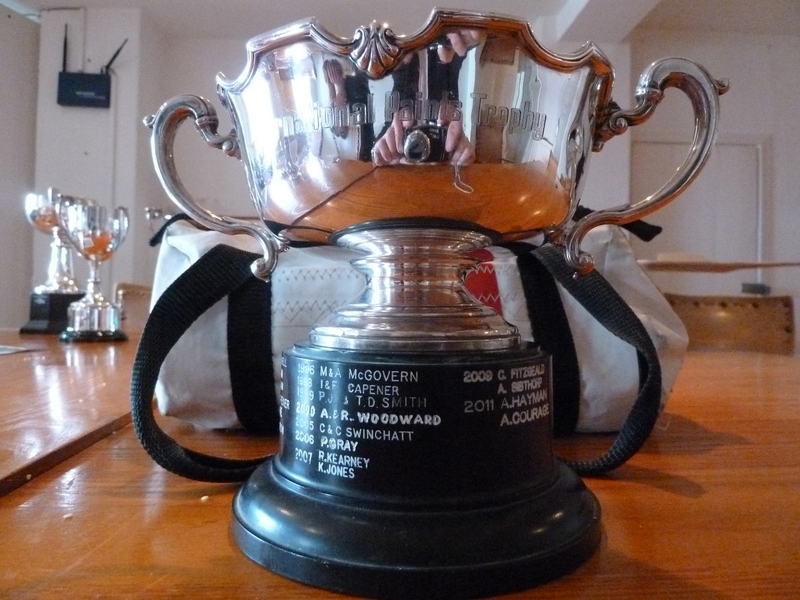 The Pioneer Cup was presented by International Paints Ltd. and is awarded to the 2nd Helm overall at the National Championships. So holders should be the 2nd place helm in the list of Past National Champions. 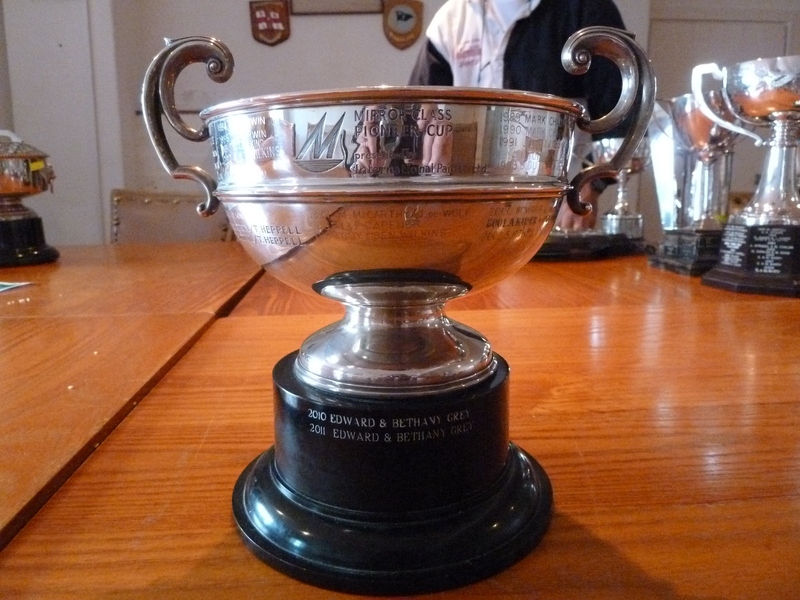 The International Paint Trophy is awarded to the winners of the Practice Race at the National Championships. 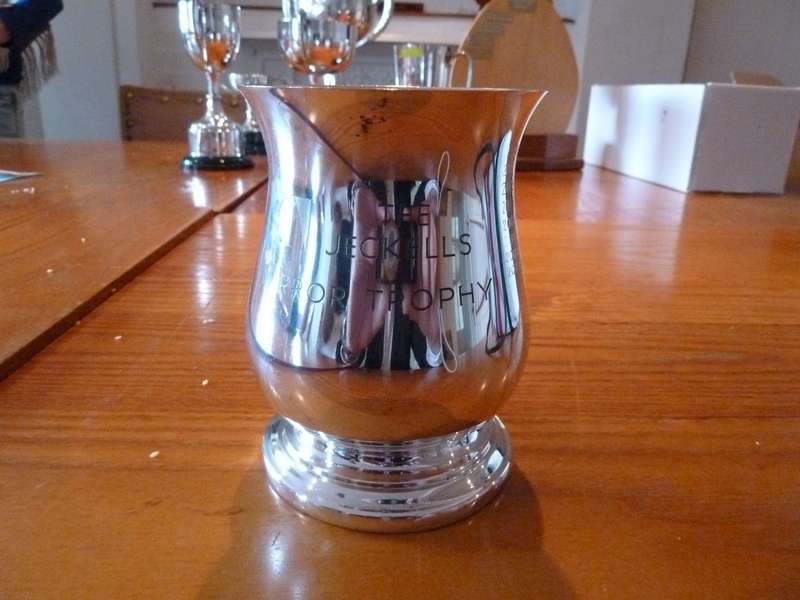 The Jeckells Mirror Trophy is awarded to the winners of the third race at the National Championships.